On Saturday 2nd March, we took over Ormeau Park and transformed it into a ‘mini Mela’ for our winter picnic, a joyous celebration of South Belfast’s diverse communities. Despite the rain, dozens of families joined us for this spectacular free event, which was also a showcase of our Silkscapes community art project. 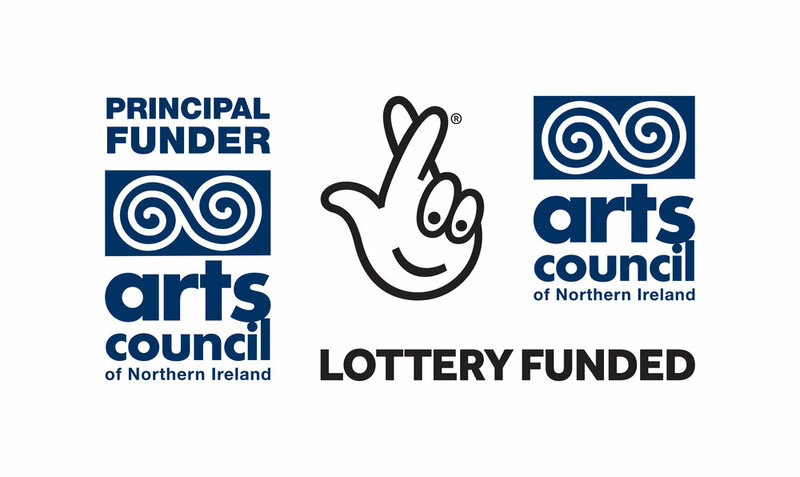 Through Arts Ekta, artists Jane Butler, Elaine Taylor and Bridget Pullen facilitated arts workshops with Ballynafeigh Community Development Association, the Donegall Pass Community Centre, young people from An Droichead Irish Language School and asylum seekers and refugees from Homeplus. The groups were encouraged to explore the idea of what ‘home’ meant to them, and what images they could use to represent this on a piece of art. They learned how to create artworks using poured wax and ink dyes, and together, the groups created a spectacular 50m length of silk adorned with beautiful colourful representations of their ideas of home. We put this incredible piece on display at the picnic (under a marquee – thank goodness!!) and invited visitors to put their own stamp on another massive length of silk. Our artists had emblazoned it with celebratory images painted in poured wax. We were delighted with the results – you all embraced this artistic challenge and now we have another wonderful piece of art to add to our existing Silkscapes piece. As well as the arty fun, we had a full programme of entertainment, and the weather didn’t stop you from enjoying it! We had superb dance performances from Arts Ekta superstars and Mela favourites, the South Asian Dance Academy. The Flying Dragon dancers performed an amazing traditional Chinese lion dance which captivated the audience, young and old. Mayte and her Mexican dancers came down from the stage and got the party started in the crowd – everyone was dancing! Weihong led a team of Chinese dancers in some beautiful fan dances and the Belfast Busking Band gave us a brilliantly energetic set of music – despite one of them being laid up with a cast on his leg! Our other Arts Ekta superstars and also firm Mela favourites Dhol Belfast got the Ormeau Park thundering to the sound of the Dhol Drums and every single toe was tapping. As well as an incredible selection of food and hot drinks, we had henna body art, face painting, art workshops and a drum circle. We certainly packed a lot in to one afternoon in South Belfast! The winter picnic event and the showcase of the public art piece was supported by Belfast City Council through the Y(Our) Home Pilot Projects. 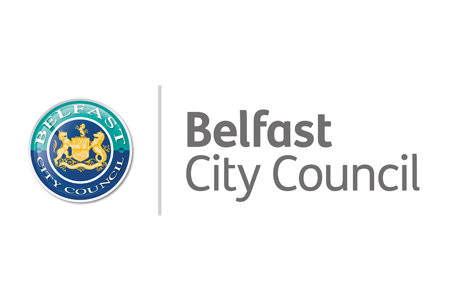 The Silkscapes public art piece will be on display in Belfast later in the year – keep an eye on this website and on our social channels to find out when and where.